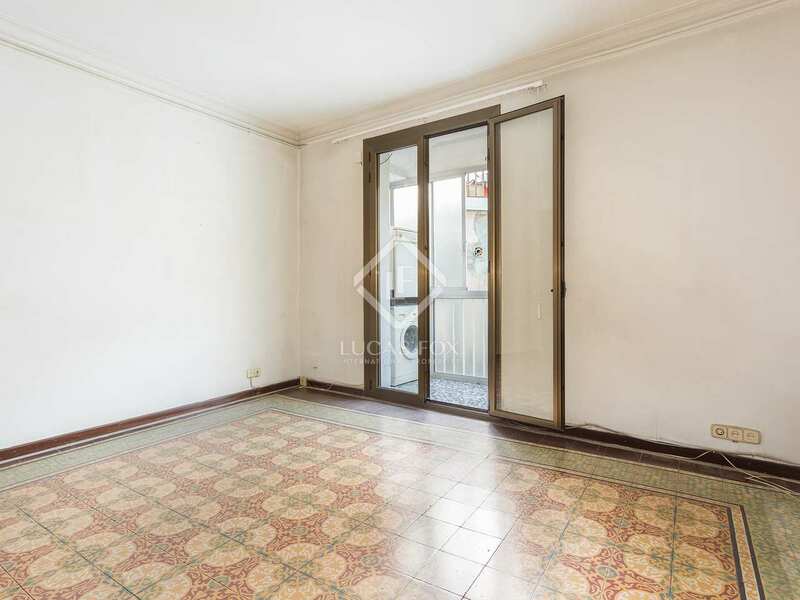 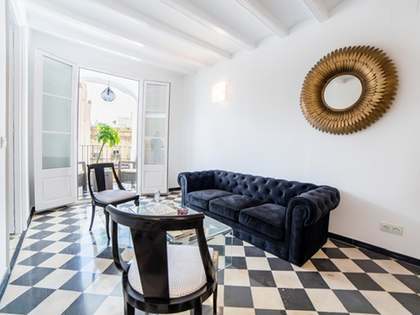 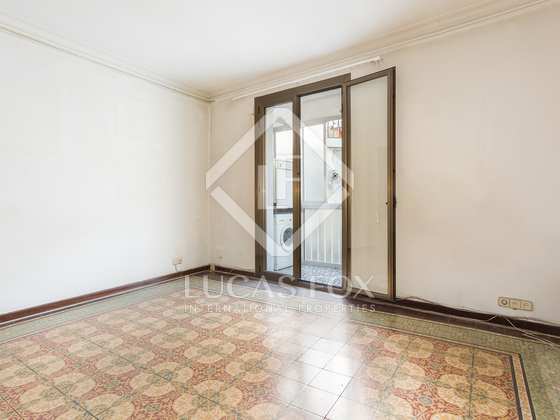 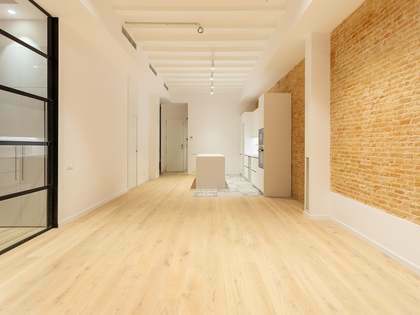 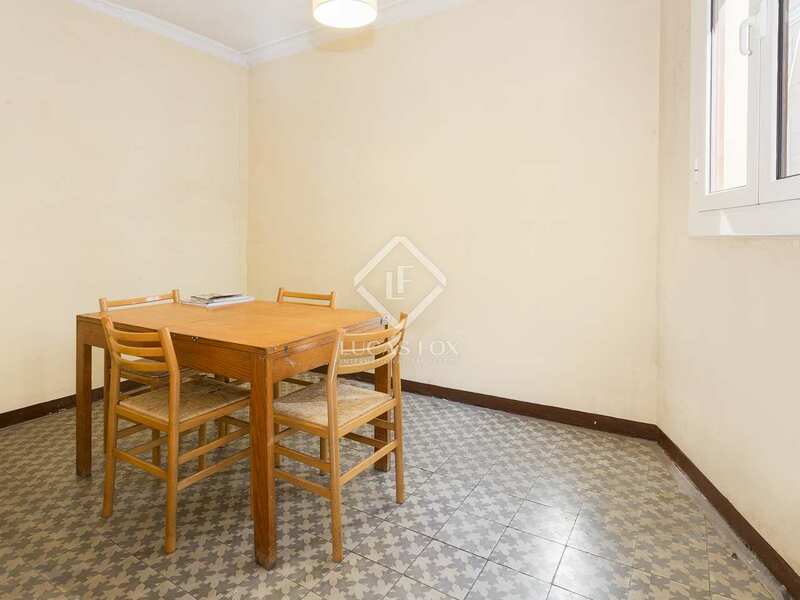 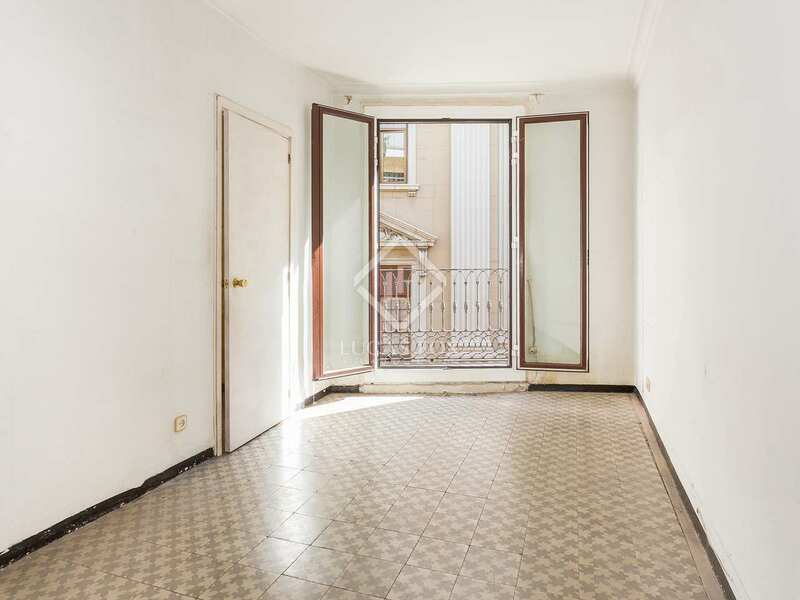 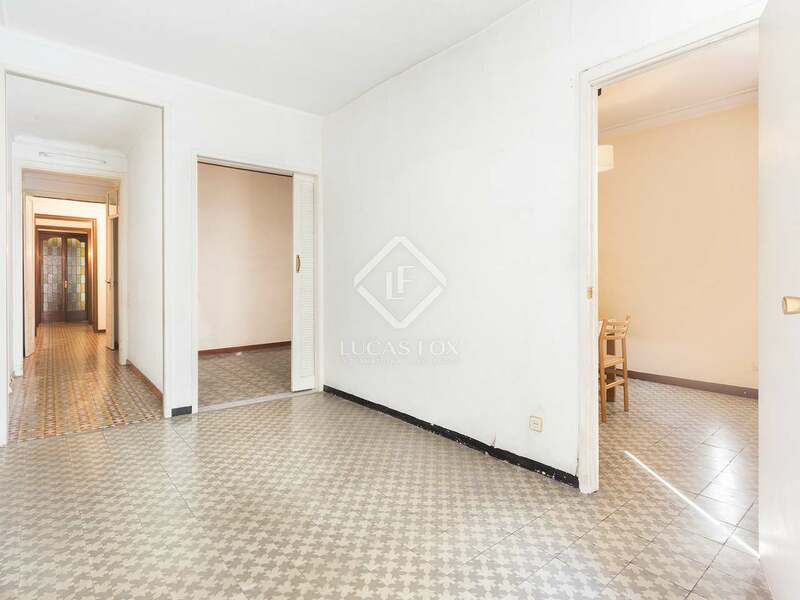 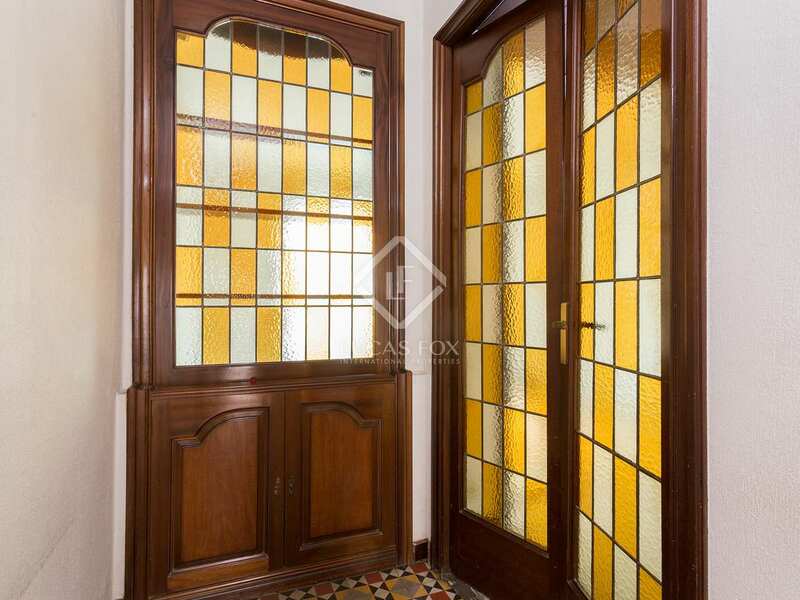 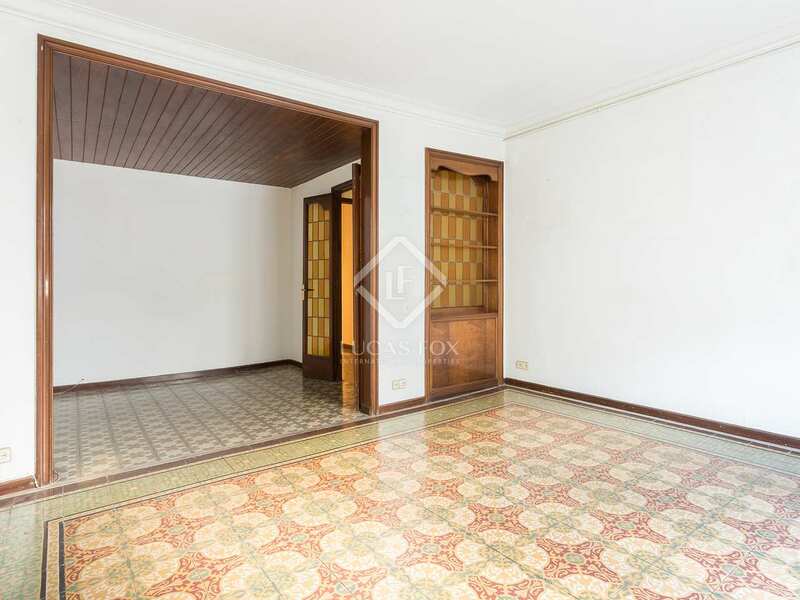 Spacious, bright apartment with period features for sale in the Gothic Quarter, Barcelona. 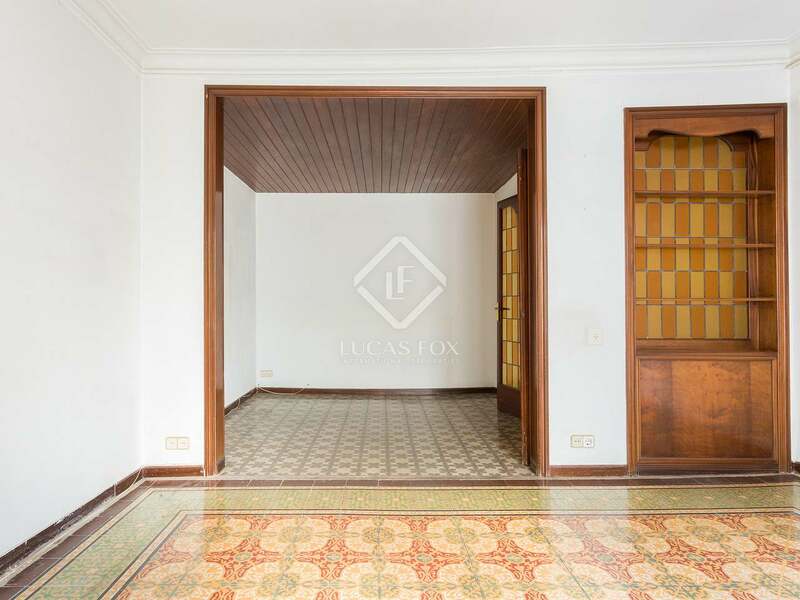 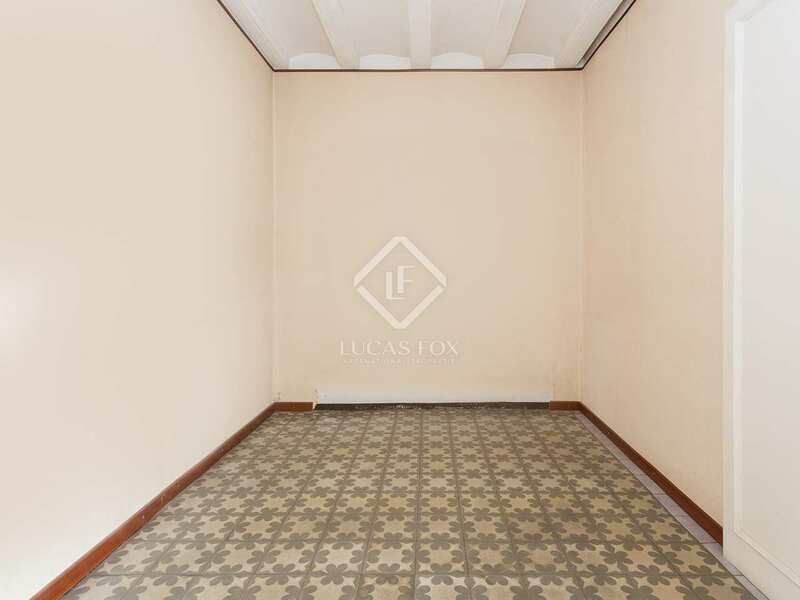 Beautiful third floor apartment of 136 m² (125 m² on Nota Simple) to renovate on Carrer Anselm Clavé, in Barcelona's charming Gothic neighbourhood. 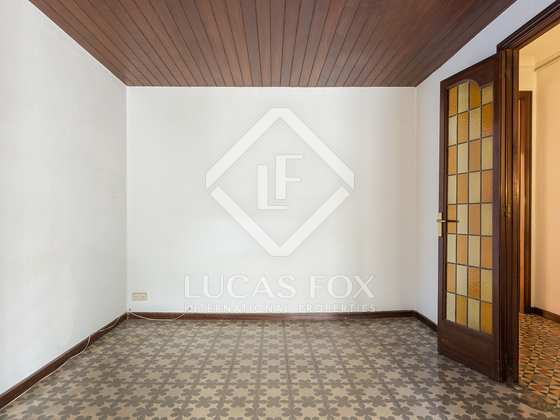 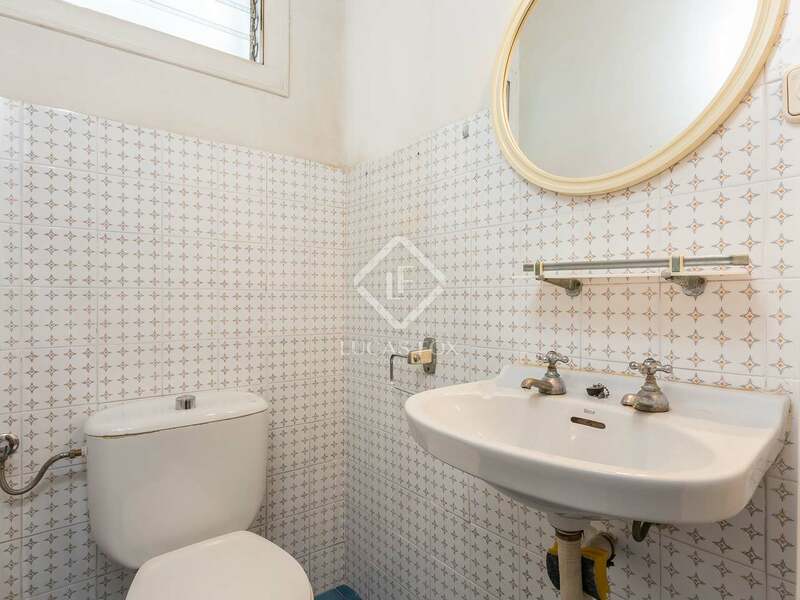 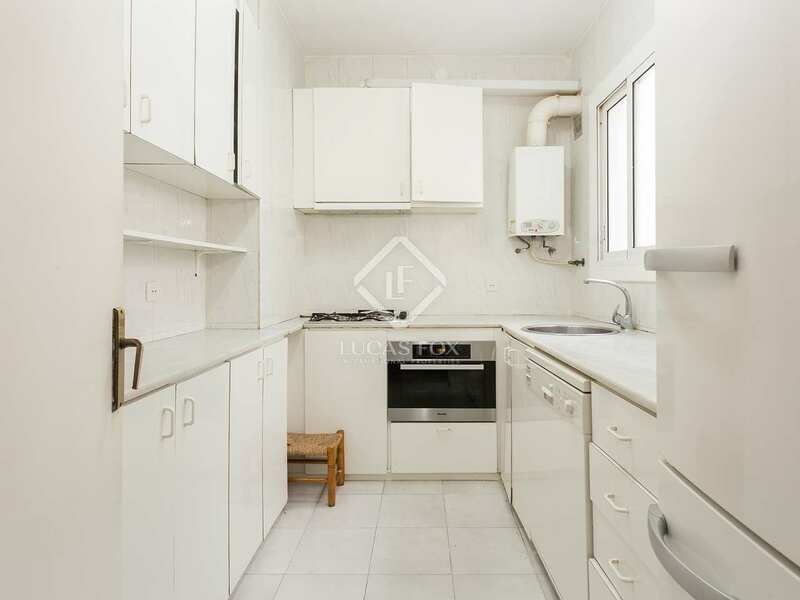 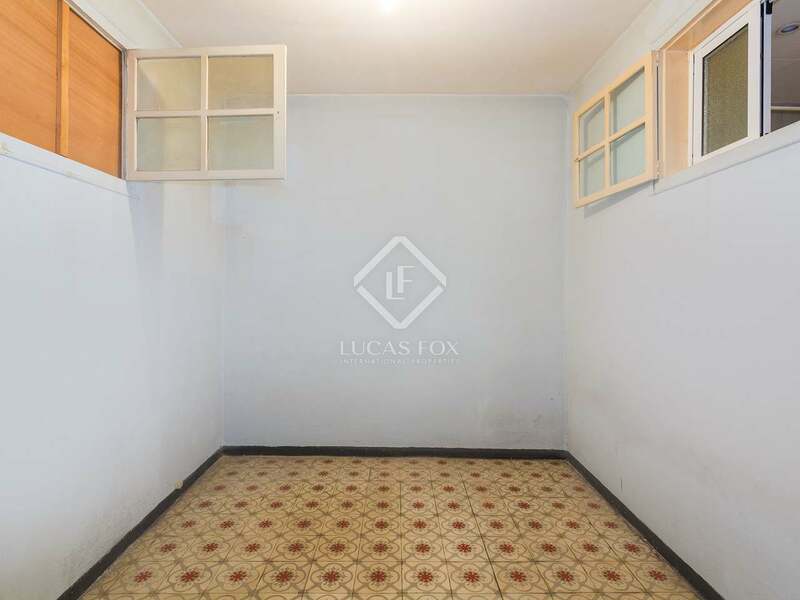 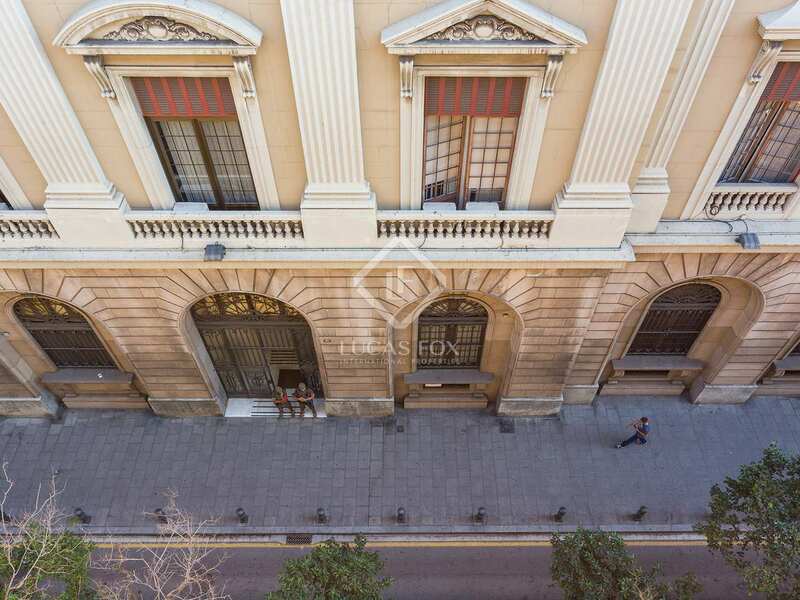 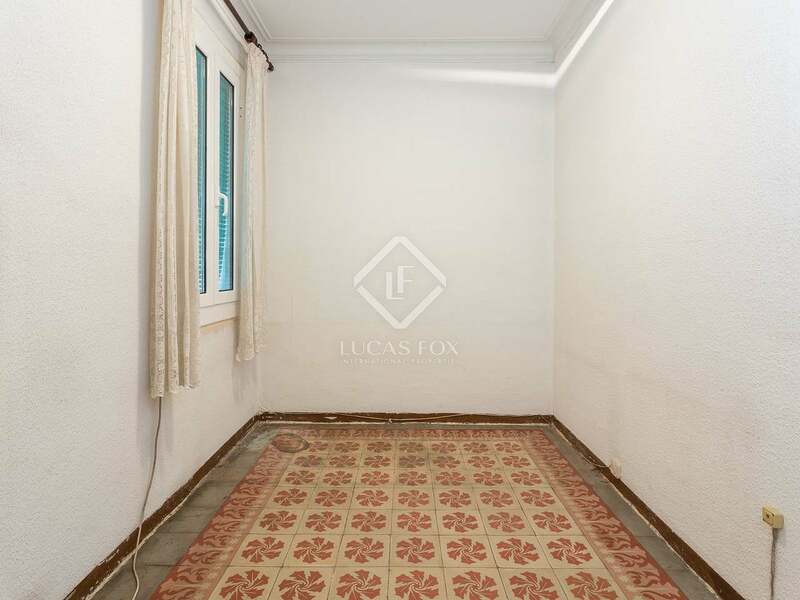 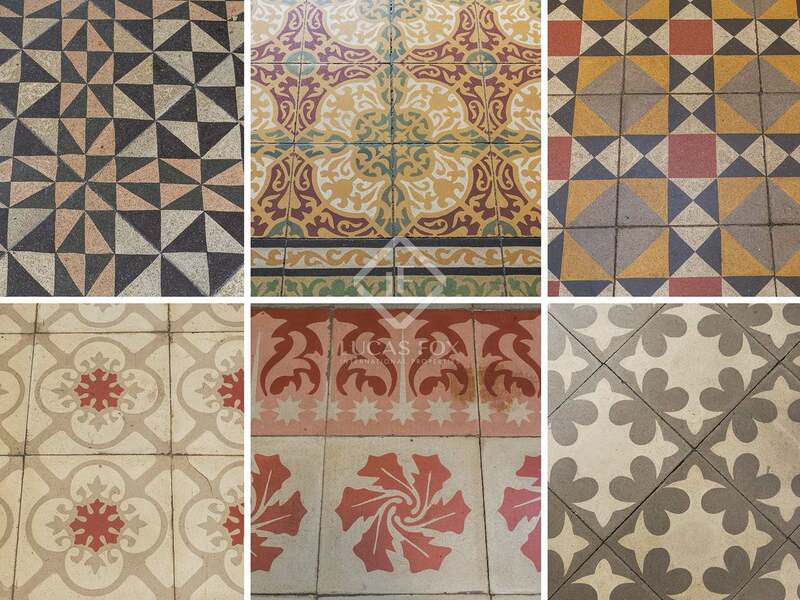 We find this property within a turn-of-the-century building with a lift and period features, next to Plaça Colón. 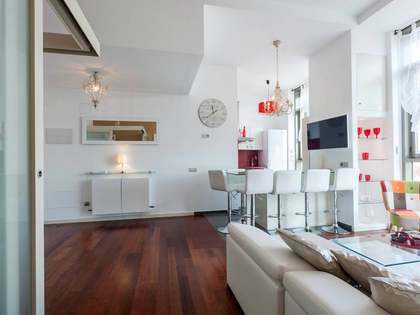 With its current layout the apartment offers 4 bedrooms, 2 bathrooms and a large living room – dining room. 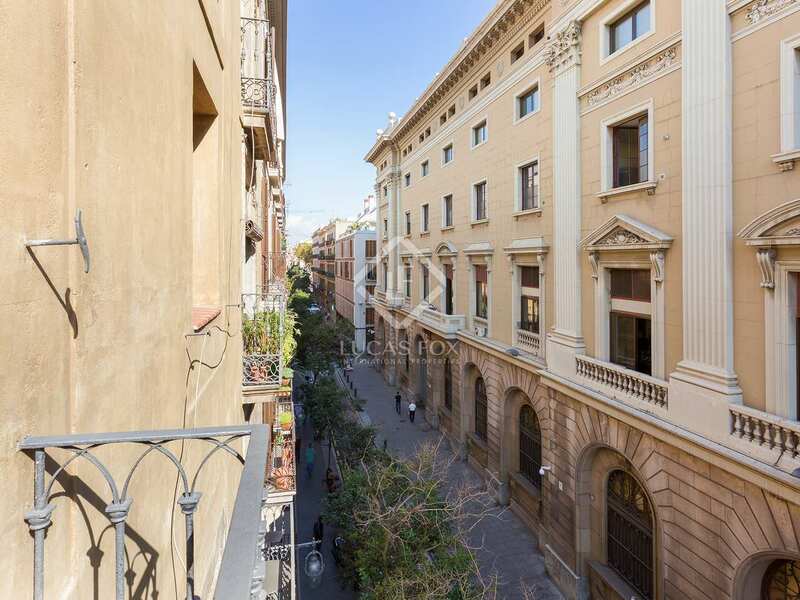 The apartment has 2 balconies over the street and access to the communal rooftop terrace. 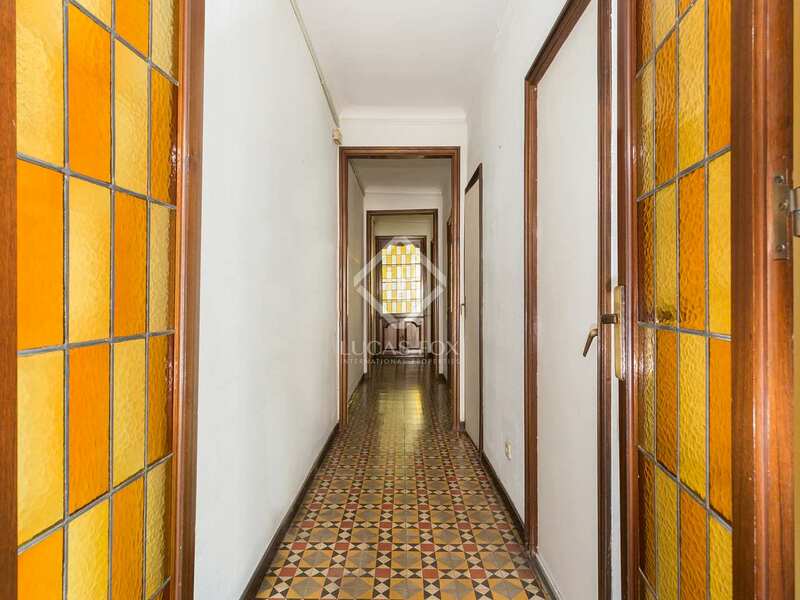 The property is to be completely renovated to suit the new owners taste and the amount of natural light and attractive period features such as the mosaic flooring give it huge potential. 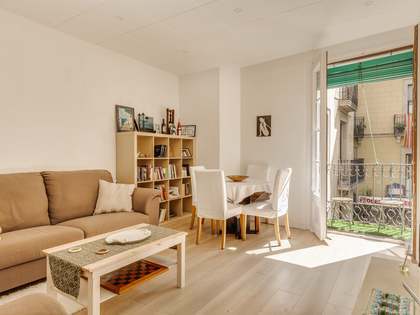 An ideal opportunity for anyone looking to buy and personalise a large, bright apartment in Barcelona Old Town. 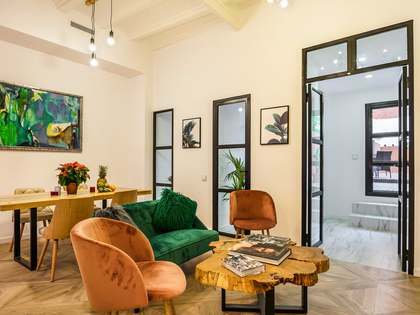 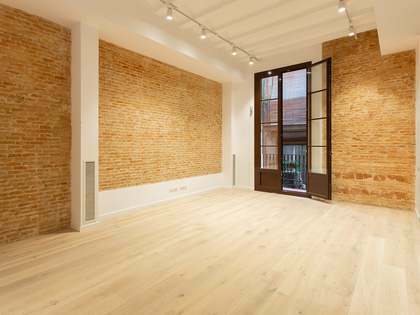 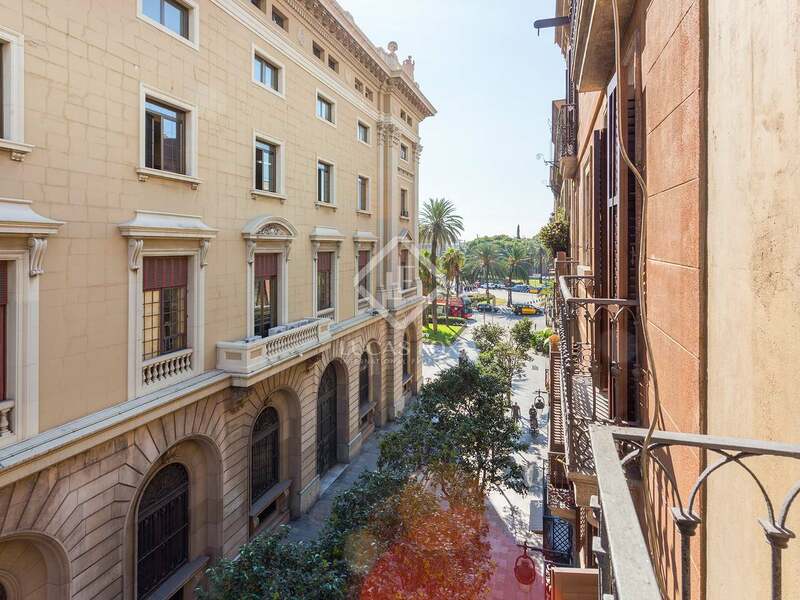 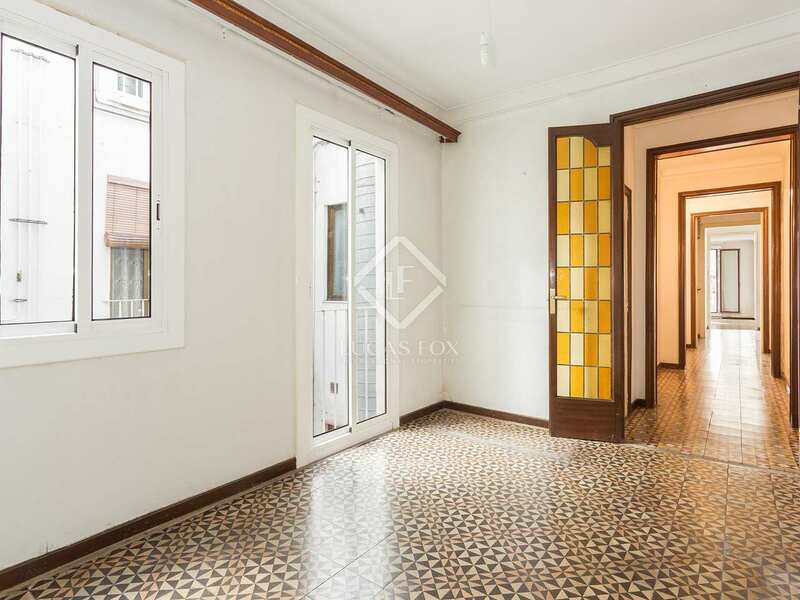 Property located on the third (real) floor of a period building on Carrer Anselm Clavé, in Barcelona's charming Gothic neighbourhood, next to Plaça Colón.